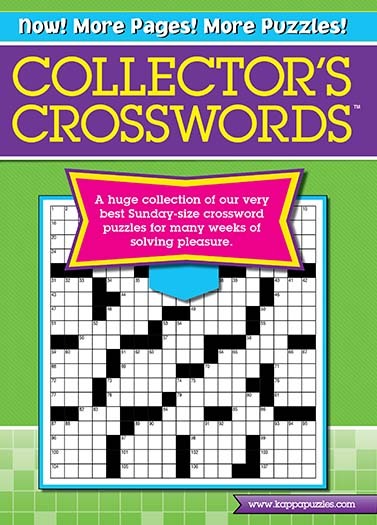 Collector's Crosswords has 126 Sunday-size puzzles, including many thematic crosswords. 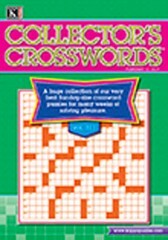 Collector's Crosswords has outstanding puzzles ranging from 1-star to 3-star to suit all levels of solvers. 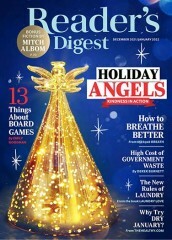 7 issues out of the year are large print. The remaining issues are regular sized print. "Expensive to order from magazine directly. This price was great - will happily renew." Super service - great price! "Great discount over any other offer. Easy ordering. " Excellent.. 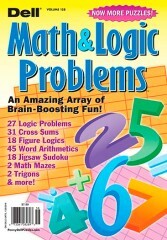 Perfect level and great variety of puzzles. "My second time subscribing. " 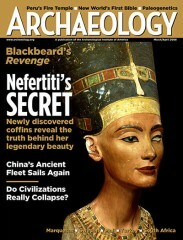 "Never go to the magazines web site to subscribe to a magazine! SubscriptionAddiction.com is the best and cheapest place I've found. Now my "Go to" for all my magazine subscriptions." "I am very happy with subscription addiction. the price was right and every thing is as advertised." "Took a little long to receive first copy. But it?s fine"
"Love collector's crossword magazine. Fun to do puzzles from easy to hard and I always enjoy it. Throw in my purse and take it with me when I know there will be a waiting period anywhere." Why 2 issues the same each month! "Got first couple issues (single issues)....the last two issues I received double (two issues exactly the same) One label has a May expiration date, the other a June expiration date. What happened, was I charged for two subscription.....doesn't make sense." 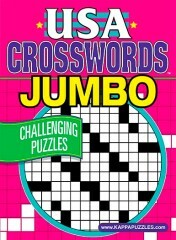 "Husband loves your crossword puzzle books! Has used them for years because they are the BEST! Every night as I read, he uses his books! " "I have no longer been able to find this book in my local area. Fortunately, I found your ad in an old edition. Now, I'm happy." "We have subscribed to Collector's several times during the past ten years or so. It is the best collection on the market. This time we found you through Internet service with good reviews. You offered best price by far and resulting delivery was within our normal delivery time experience. Good job. Keep up your good work. " 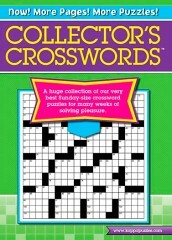 "I like the collector crossword books. However, it took longer than expected for the subscription to start. And listed above, the description is Collector's Crosswords LARGE print magazine. I did not order LARGE print. I don't want the LARGE print. I just want the regular magazine. So far, one out of the three magazines that I have received is LARGE print. I don't like the LARGE print and don't want the LARGE print." "It's hard to find in stores. Can't wait to start receiving them. Can't believe I'll get 24 copies for only $29.95. It costs $3.95 per issue when I can find it." "Good pricing. Only one store in my area sells these. They put 5 on the shelf. If you don't get there on the right day, you are out of luck. Love the convenience and the challenge of the puzzles. Keeps my brain working!" "Working crossword puzzles serves as "therapy" for me! The harder the better!" Who publishes Collector's Crosswords Magazine? 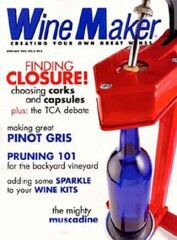 Collector's Crosswords Magazine is published by N/A. How often is Collector's Crosswords Magazine mailed? 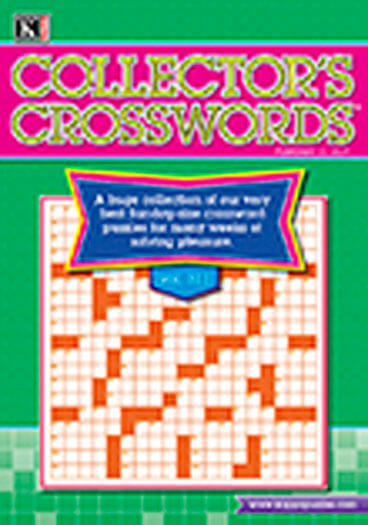 Collector's Crosswords Magazine is printed and mailed Bi-Weekly. If I order Collector's Crosswords Magazine today, when will my first issue arrive? What is the Universal Magazine Code for Collector's Crosswords Magazine ?